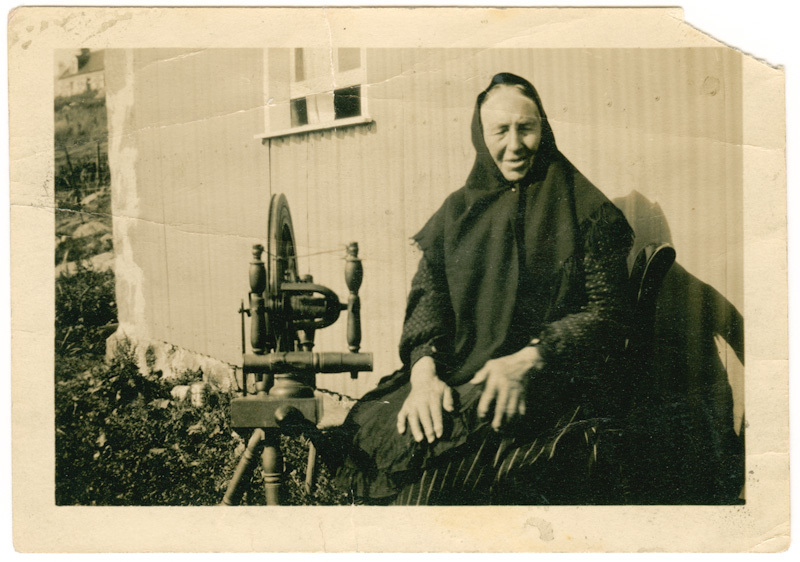 Singer and clàrsach player, Maggie MacInnes will give us an insight into the life of her mother, the great Traditional Gaelic Singer, Flora MacNeil from the Hebridean island of Barra. Singing some of the songs Flora has brought to the fore from her rich family singing tradition, Maggie along with some very special guests will take us through the incredible journey which has taken Flora from a small croft on Barra to the stages of the world and made her an iconic figure in field of traditional music worldwide. While some of the other guests are still to be confirmed the Guest of Honour for the evening will, of course, be Flora MacNeil herself. 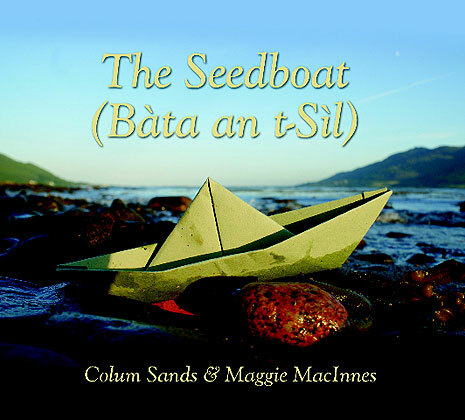 Colum Sands and Maggie MacInnes bring two performances of their unique bilingual show, The Seedboat, to County Antrim next week. 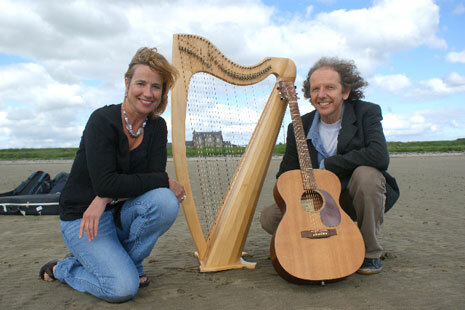 On the following night Colum and Maggie drop anchor for The Seedboat show in the picturesque setting of Cushendall Sailing and Boating Club. 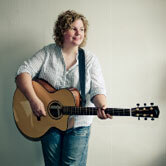 Maggie performs material from her previous six albums and currently-in-progress seventh, including a few Scots songs, accompanied by Brian McAlpine (piano/accordion) and Anna Massie (guitar). 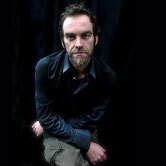 Brian has now appeared on more than 40 albums and performed with many fine musicians including The Chieftains, Ry Cooder, Session A9, 2004 Gaelic singer of the year Maggie MacInnes, 2010 Gaelic singer of the year Eilidh MacKenzie, The Pearlfishers, Iron Horse, Ray Wilson,The Unusual Suspects Alyth and Jerry Lee Lewis among many others. Working as Musical Director, Brian has had great success with the ambitious 'Flower of the West' at the Glasgow Royal Concert Hall, 'The Gordon Duncan Memorial Concert', as Scottish MD with Indian Master musician Trilok Gurtu for the opening of Perth Concert Hall and most recently MD with Karine Polwart for 'The Scottish Songbook' concert at Celtic Connections 2010 featuring Session A9 as the house band and appearances by Ricky Ross, BA Robertson, Michael Marra and king Creosote. 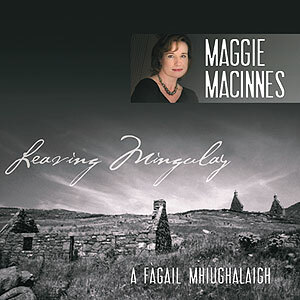 Maggie will be part of a concert to mark the sixtieth anniversary of the First People’s Festival Ceilidh (in which Maggie's mother, Flora MacNeil, took part). Maggie will be performing along with Phil Cunningham, Sheila Stewart, Jean Redpath, Margaret Bennett, Jock Duncan, Scott Gardiner, Steve Byrne, Lucy Pringle & Chris Wright, Donald MacKay, Talitha MacKenzie. These lines are from a beautiful bitter-sweet love song that has inspired two musicians from either end of The Seedboat’s voyage to embark on an exciting new journey of music and song. The song is one of the great treasures of the Scottish Gaelic tradition and now, some two centuries after it first saw light of day, it sails again as Maggie MacInnes and Colum Sands invite you to find a seat amidst the cargo of clàrsach, guitar and a bi-lingual blend of songs old and new celebrating the musical bridges between Ireland and Scotland. 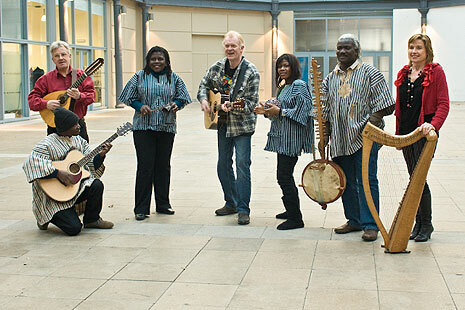 A new CD of the music from the show will be released in August on Colum's record label, Spring Records. 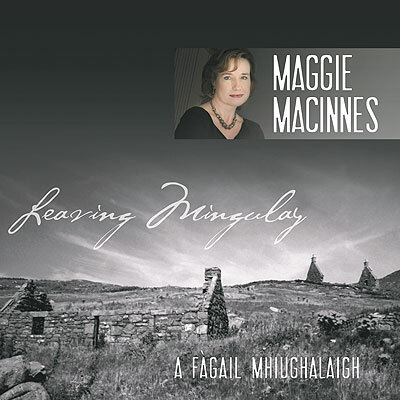 In 2007 I was asked to provide music for a documentary being made by MNE Media and commissioned by BBC Scotland, all about the island of Mingulay. 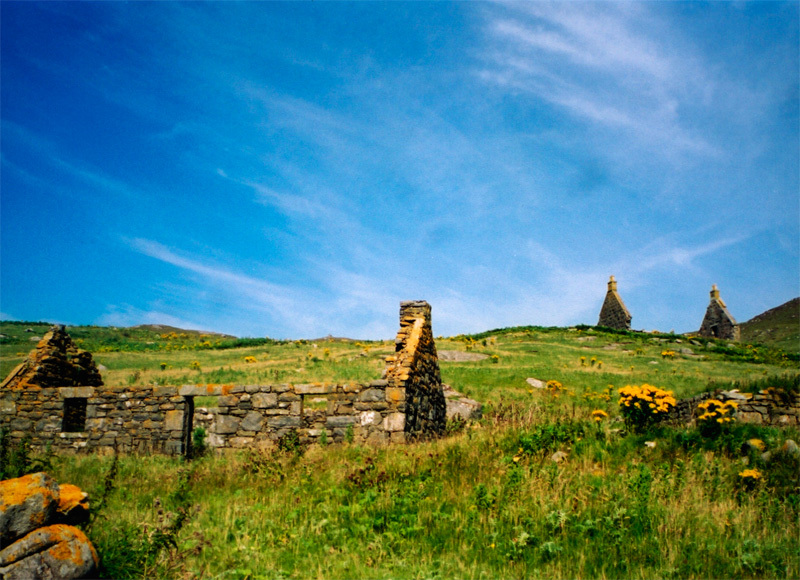 The island lies about twelve miles south of Barra in the Outer Hebrides of Scotland and was last inhabited in 1912. I was delighted to get involved in this project as I have close family connections with the island and have always had a fascination for the place. My great-grandparents on my mother’s side, Michael Gillies and Cairistiona Gillies née MacNeil, were from Mingulay and some of my granny’s siblings were born there before the family moved to Barra in 1883. 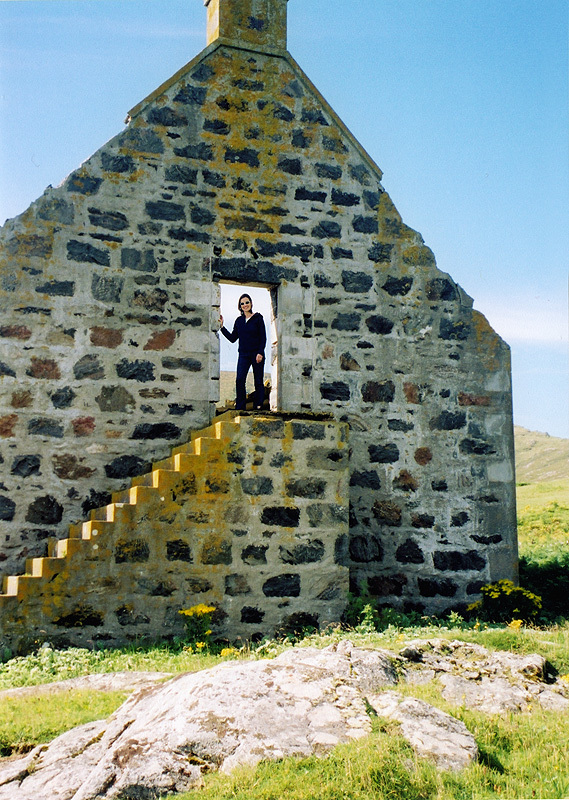 The Mingulay side of my family has always been rich in music, song, stories and folklore and so it was with particular interest that I looked more closely into the lives of the people on the island. Their struggle to survive in such a remote, windswept, beautiful but harsh place in a fast changing world supported only by their strong sense of community and their faith, is a powerful and moving story. The music on this CD includes some of the music from the documentary (called “A Fàgail Mhiughalaigh”) which has, with the kind permission of MNE Media and MGAlba, been added to, re-arranged and re-mixed. I have also added some entirely new tracks.